Miss Vermont, Erin Connor, travels to Atlantic City, New Jersey on Sunday to compete in the Miss America competition. Unique among this year’s contestants, Connor is a certified private pilot and will be piloting the plane that flies her from the Burlington International Airport to the Atlantic City airport. Erin is a 2013 graduate of Vermont Flight Academy at Vermont Technical College. Doug White is sponsoring the flight and serving as Connor’s co-pilot for the journey. Erin will be flying a single-engine Arrow airplane with a 200hp engine. Erin won the title of Miss Vermont and over $11,000 in scholarships and awards in April. In her first quarter as Miss Vermont, Erin made over sixty appearances across the state promoting her personal platform, Tailwinds: Training a New Generation of Women Scientists. She has worked hard to perfect her American Sign Language talent and hone her interview skills with local experts and mock interview judges. 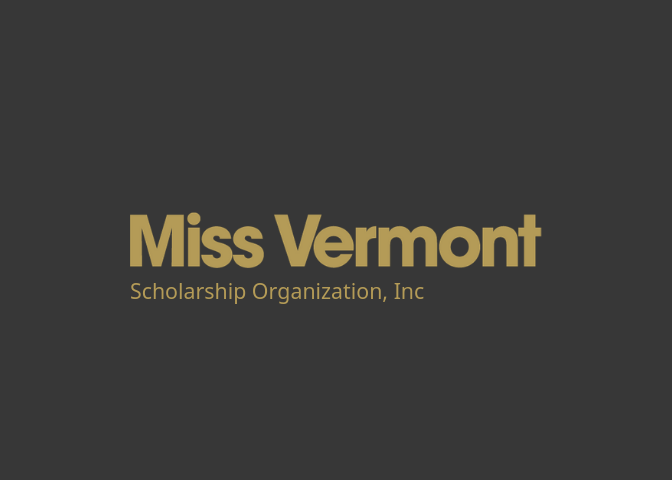 A 2017 graduate of the University of Vermont, Erin also has the distinction of having served as Miss Vermont’s Outstanding Teen in 2010—the teen division of the Miss Vermont program. Erin will compete for the national title and over $50,000 in academic scholarships over three nights of preliminary competition. On Tuesday, September 5th, she will have a private interview with the judges. On Wednesday September 6th, she will compete in On-Stage Question. On Thursday, September 7th, she will compete in Lifestyle & Fitness and Evening Wear, and on Friday, September 8th, she will compete with her American Sign Language Talent to Whitney Houston’s “The Greatest Love of All.” The final night of competition will be Sunday, September 10th at 9pm EST and will feature the top sixteen states LIVE on ABC. For more information, visit www.missamerica.org.